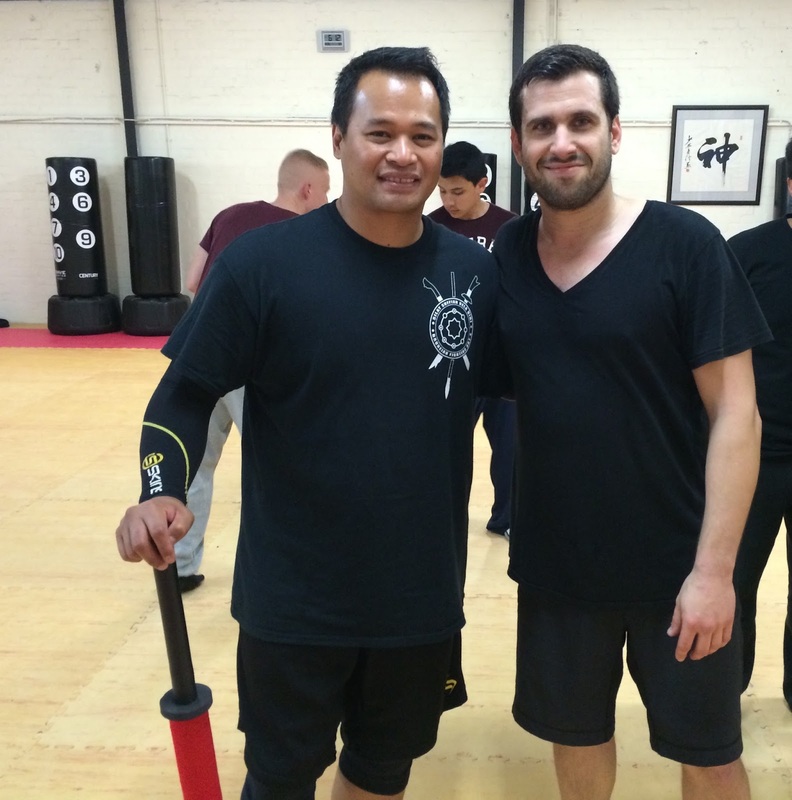 The last two days I’ve had the pleasure and honour to meet and train with Guru Maul Mornie at a Silat Suffian Bela Diri Seminar held in Melbourne, AUS. First of all, I have to say there was an outstandingly positive vibe (you might be able to tell from one of the pictures below..) throughout the whole seminar and both Maul and all the participants were incredibly friendly and open throughout, so many thanks to all for that. The title of the post holds true for me for many reasons. It was my first encounter with Maul and SSBD, my first encounter with any Silat, my first training with the emblematic Kerambit, and my first training with the Machete (yes, you heard right, Machete, just like the legend Danny fricken’ Trejo himself, only sadly minus Jessica Alba and Michele Rodriguez). And there were more firsts still. Another ‘first’ that I really enjoyed was training and fighting with tribal wars/fights in mind that brings a whole new perspective to what we’re doing that I haven’t explored much yet and that I really enjoyed. Specifically, I really liked the notion of fighting in a team, as opposed to the 1-1, or 1-x approach that is more common in martial arts training, and how it is the strength, skill, and spirit of the team that counts as opposed to the notion of the individual fighter. Paired with the idea of a first row/wave preparing what (sometimes literally ‘parts’ 😉 ) they leave behind for the second row and so on, this really brings a battlefield feel to training that I have not come across in regular training very much yet, but makes a lot of sense, and aside from its gravity and seriousness, is actually quite fun as well. The last ‘first’ I should mention is Maul’s really good emphasis on the decisiveness of the first movement. On the count of 1, 2, maybe 3 everything is pretty much done and over with, no messing around, no waste of space or time. Deal with what’s in front of you, and move on, e.g. in the context of the tribal war, the next person running at you. With that said, clarity and precision clearly play a great role and if you watch any of the videos of Maul available online you will quickly see that he excels at these to an astonishing extent. From video to real life, I can attest to this in person now and it’s a pure joy to watch. Another point that Maul put really well what follows first-move clarity and precision is what the setting of a seminar allows us to explore as well. That is, ‘prolonging the fight’ so as to learn about ours and others bodies, and all the myriad of things that can be done in a very creative, playful manner, whilst always keeping the same clarity and precision. Here again, Maul is true to the videos that you can see online as another variation, and another variation, ‘and then you can do this’, ‘and then you can do this’, ‘but if he moves like this, you just change to that, comes out of him. Once more, it’s a pure joy to watch – sometimes less so when you are the person being demonstrated on apparently (but even this was done in great spirit 😉 ) – and what you are seeing is a master virtuoso at work. The variety of techniques and the techniques themselves are often mind-boggling, to say the least, and it was a huge challenge just to keep your eyes and brain switched to all the ‘basics’ that we were training over the weekend ‘because there are so many new people’. But what I have found much much more interesting is the subtext of it all that you could see if you looked past the techniques (unless of course this is just my imagination and wishful thinking running wild). What I mean is the way that Maul moves and which, if you can get the gist of it, is entirely irrespective of what weapon or not you are dealing with. Amongst the standout characteristics aside from the above and his level of effortlessness, at least for me and maybe because I’ve had a knack for it lately and was so delighted to see it at work with such expertise in him was, how much Maul moves in such a way to maintains his vertical axis for most of the time. This, of course, has much to do with his footwork, timing, and ability to read the opponents body, but what comes with it, and is much more important to me, is that firstly, he is simply always in a favourable position/stance and has all the freedom to continue moving (while the on-comer is already trying to regather his limbs from the floor or untie the knots in his body…). Secondly, and this has been a bit of a thing for me lately (I go through theme-phases like that I think) is that as a result of all this, his whole body moves as a unit and across the ground with a lot of translation motion (one of my themes of interest lately). If you’re not sure what translation motion is, think about a skateboard/car on wheels (moving forward via rotation) vs a hoverboard/-car. 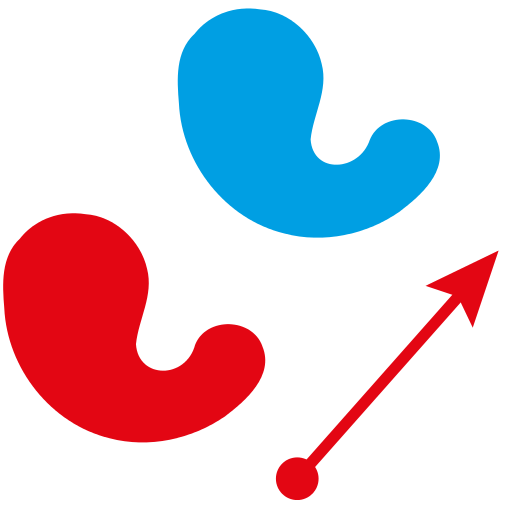 It’s not the ideal image to use because the rotation in both of these still ‘moves every point of the figure by the same amount in a given direction. The point is that when you get (a frontal) hit by a car, the result and feeling is a big BAM, and that is what you get with every of Maul’s movements. There is just that much power behind it. For me this has come to the foreground again through some of the ways in which you can see Akuzawa Sensei move and that comes with Aunkai training, and can also be found in for example a XingYi type Beng Quan (straight punch) and Maul demonstrated that very briefly and once again masterfully at one point, putting yet another smile on my face. This then links back to what I’ve started out with, meaning that as much as there might be a multitude of techniques and weapons to play with and explore (and which in itself is guaranteed to offer a lifetime of colourful … mainly blood-red? 😉 … training), there are some things underlying it all that put all that in the shadows, if you are into it anyway. It took me a moment to figure some of the things out that Maul called ‘basics’, and to put the whole knife, machete/stick, karambit thing in perspective, but thinking about it, it makes perfect sense. So before going to try (and fail) to explain any of this more, I’ve decided to leave you with a video from Maul’s youtube channel that actually covers a lot of these basics, but by all means, work your way through the channel and enjoy, it’s like watching a martial arts movie (my favourite of course! ), only better and fast forwarding from one fighting scene to another. And following the video, I’ve stolen a wee quote from the official SSBD website that touches links in well with the video and touches on some of the things I’ve written about here. Q: Are the weapons an extension of your empty hand techniques? I think you would find a principles-based approach behind any exceptional martial artist. What you describe about weapons informing empty hand techniques sounds very familiar to me also. I believe there are key elements that cross all good martial artists. Your article affirms this for ne. Much agreed in every respect Dean. Glad you enjoyed the article!